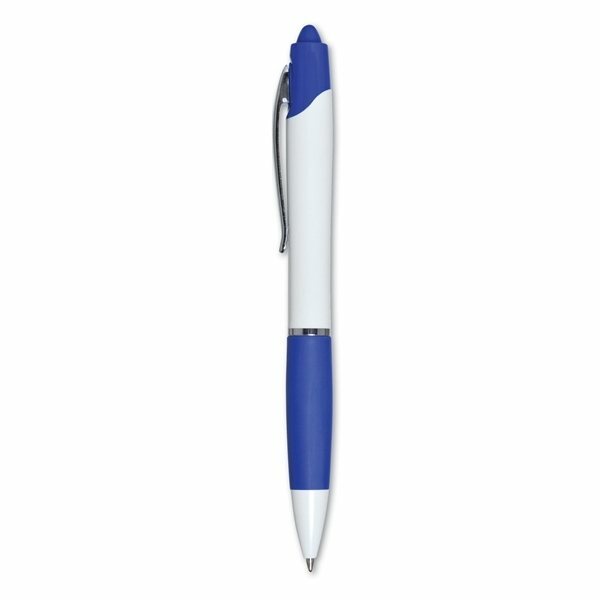 Zebra medium point black ballpoint ink offers smooth, consistent writing performance. Also available in black ink. Precisely what I was searching for. Excellent customer support. I am happy using the product and quick processing and delivery. I would recommend AnyPromo.com to others looking for quality and good pricing with exceptional customer service. the item that is a practical giveaway item. Very great with how our logo looked on the product.